While we were hoping for Facebook to take some extreme steps to curb fake news on the platform, the company has released a statement stating that posts deemed to be carrying fake news will be “demoted” in the news feed and not removed because it does not violate its community standards. Seems like Facebook Fake News aren’t going anywhere for time being. The social media giant has initiated a campaign fake news is not our friend’ in the United Kingdom to fight the fake news phenomenon and has simultaneously clarified its stand. 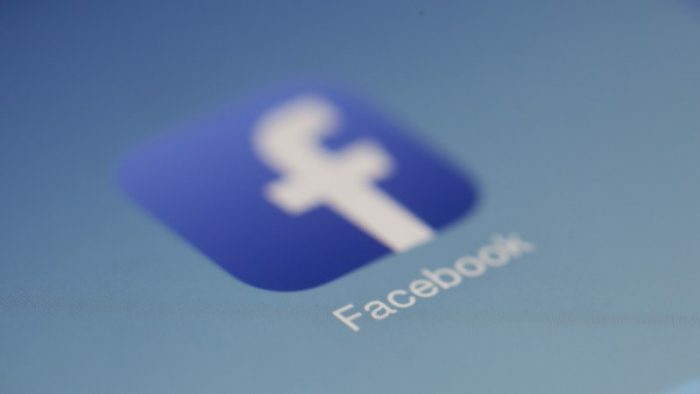 Facebook said publishers often had “very different points of view” and removing fabricated posts would be “contrary to the basic principles of free speech”, reports BBC. Facebook held a event in New York where it assured that measures will be certainly taken to tackle the spread of misinformation. When interrogated by a CNN reporter about the existence of sites responsible for spreading rumors claiming lots of losses, a company spokesperson replied saying we allow people to post it as a form of expression, but we’re not going to show it at the top of News Feed.